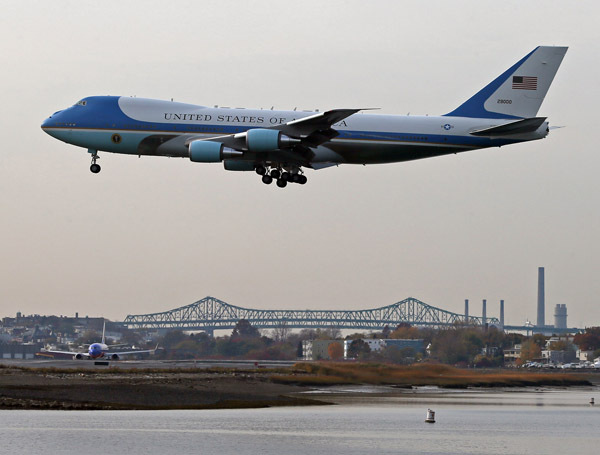 The visit of the President of the United States, to Boston. October 30, 2013. 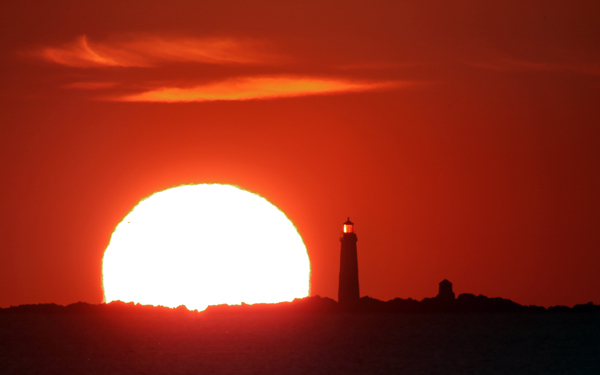 The sun rises over Graves Light, as seen from Winthrop 50 minutes ago. Posted in Uncategorized | Comments Off on The sun rises over Graves Light, as seen from Winthrop 50 minutes ago.